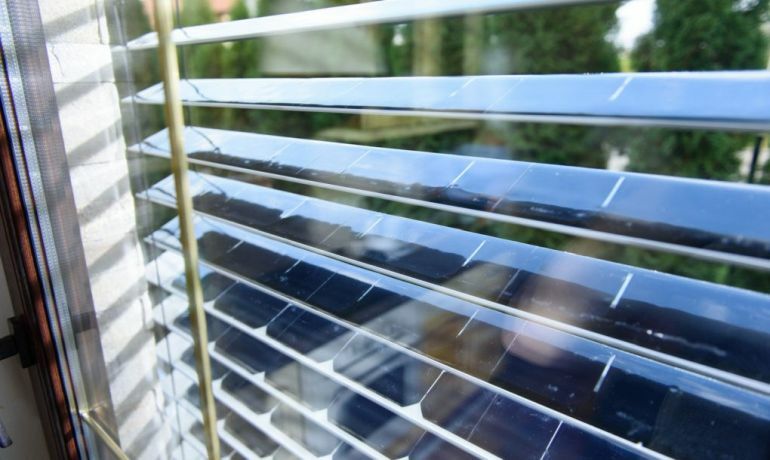 With rising fossil fuel prices and the burgeoning problem of climate change, the need of the hour is clean energy innovation, like the new and efficient window blinds designed by SolarGaps. Controlled remotely by means of an app, these incredibly smart shades are meant to screen your house from the sun’s heat, which is in turn captured and stored as usable energy. Featuring an in-built solar tracking technology, the contraption could reduce your electricity bills by an impressive 70-percent. 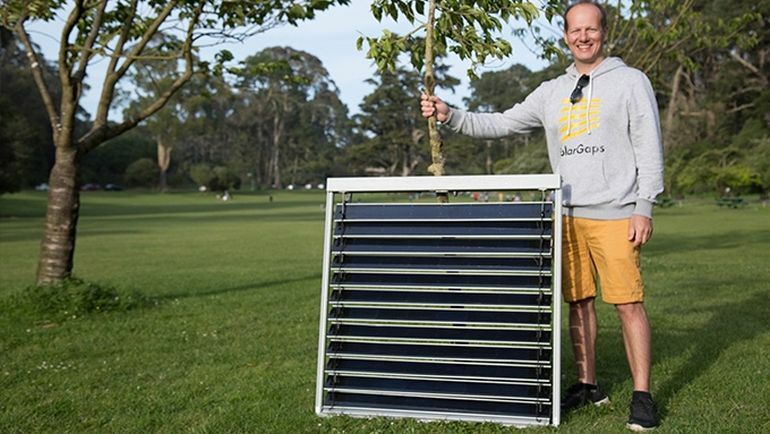 Developed by Ukraine-based innovator Yevgen Erik and his team at SolarGaps, the system aims to change the way our homes consume power. According to the designers, the blinds are capable of producing up to 100 watts of energy per 10-square-feet of window space. This, the company claims, is equivalent to the amount of energy required to charge three MacBooks or light over 30 LED bulbs. The process of installation is super easy, so that home owners only need to follow the instructions provided by SolarGaps to get everything set up. Simply plug in SolarGaps and solar energy starts to power all devices in your home. It can even store power in your home battery storage solution so you can use it as an emergency power supply. With SolarGaps, you produce your own electricity to save on your electricity bills. With our smartphone app, you can monitor and control SolarGaps from anywhere in the world…We believe that green energy should be available for everybody. Fashioned from aluminum, the contraption contains a set of highly-efficient photovoltaic cells built by California-based energy company SunPower. 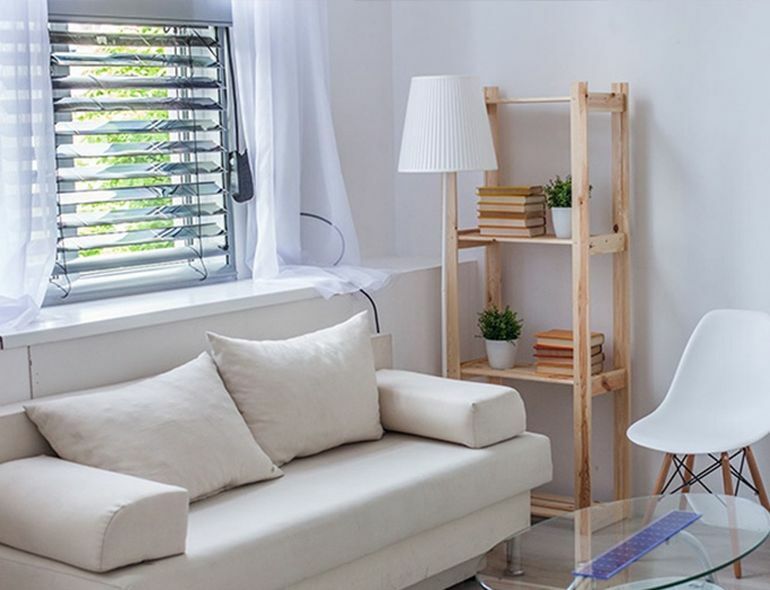 Boasting an average lifespan of around 25 years, these window blinds are designed to work in widely varying climates. For instance, it can function at temperatures from -40 degree Fahrenheit to approximately 176 degrees Fahrenheit. The technology is currently undergoing a Kickstarter campaign, where it has already amassed over $29,000 of funding. Because the target market is primarily made up of home owners, the developers have kept the prices quite low. The smallest variety XS Sized Set, measuring about 32 inches (81 centimeters) by 36 inches (or 91 centimeters) is currently available at just $390. In addition to custom options, buyers can choose from a range of sizes, including small, medium, large, extra large as well as extra, extra large. To learn more about the device, head over to SolarGaps’ official website.